The Museum of Northern Arizona can be found in the city of Flagstaff, Arizona. 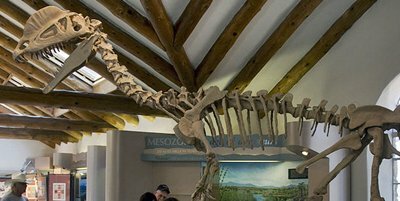 With a floor area of only 21,000 square feet it is not a really large museum, but it is packed with a diverse collection that showcases the historical and biological richness of the area. There is more than enough here in 9 exhibit galleries to satisfy anyone with a passing interest in anthropology, geology, biology, and even the arts – 65,000 people visit the museum every year. Visitors to the museum will find a wealth of Native American artifacts like pottery and jewelry among the museum’s collections. One exhibit which art enthusiasts would find really worth seeing would be the Kiva Gallery. The gallery contains murals which decorated the interior of Native American spiritual meeting places called kivas. There is also a fine arts collection with 3,200 pieces of Native American art and other artists from the area. People who love Native American art will enjoy the different examples on display and appreciate the exhibits which showcase the differences between tribes and show how the items and styles evolved through the years. The Native Peoples of the Colorado Plateau permanent exhibit shows how the Native Americans of the region lived throughout the years – how and what they ate, their clothing, etc. The museum’s Old Courtyard features examples of plants from different habitats all over the state. There is also a short Nature Trail through a narrow canyon and an Amphibian Pond within the museum campus. The Geology Gallery showcases the many changes the Colorado Plateau has undergone in the past. 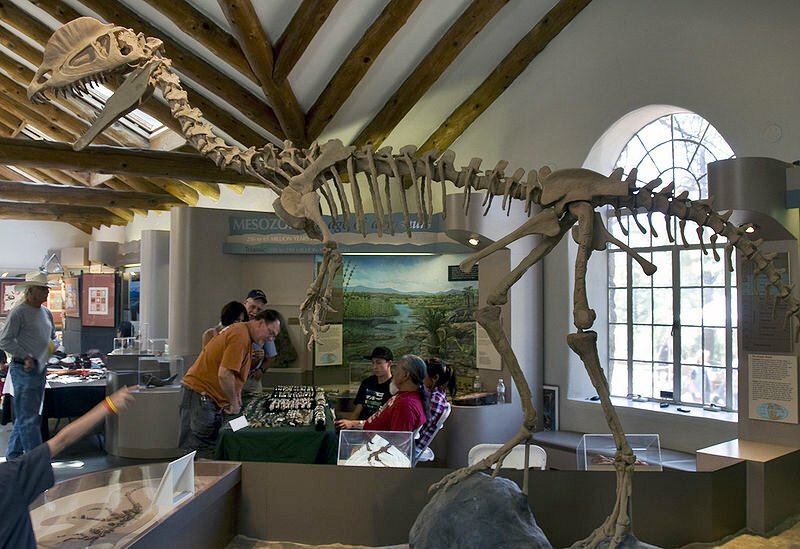 Models show how geological activity shaped the area while the fossil collection – which includes a life-sized model of Dilophosaurus – shows how the biodiversity of the area evolved over time.